Mr. Wang has 25 years of investment banking experience and is widely recognized as one of the pioneers in China's investment banking industry. He founded CEC Capital Group (formerly known as China eCapital Group) in 2000 and is now chairman and CEO of the firm. Under his leadership, CEC Capital has emerged as a leading private investment bank and asset management firm with a core focus on the TMT, consumer and healthcare sectors. At CEC Capital, Mr. Wang has overseen closing of over 300 transactions with total deal value exceeding RMB120 billion. Mr. Wang started his investment banking career at Goldman Sachs in 1994. Prior to founding CEC Capital, he had spent the previous three years with the Global M&A Group of JP Morgan, where he was responsible for developing and executing a number of large M&A transactions in the Asia-Pacific region. Mr. Wang has a bachelor degree in economics from Harvard College and an MBA from Harvard Business School. He has published extensively on economic and finance subjects in leading Chinese financial newspapers and magazines, and has close to 5 million followers on social media platform Sina Weibo, China’s Twitter. 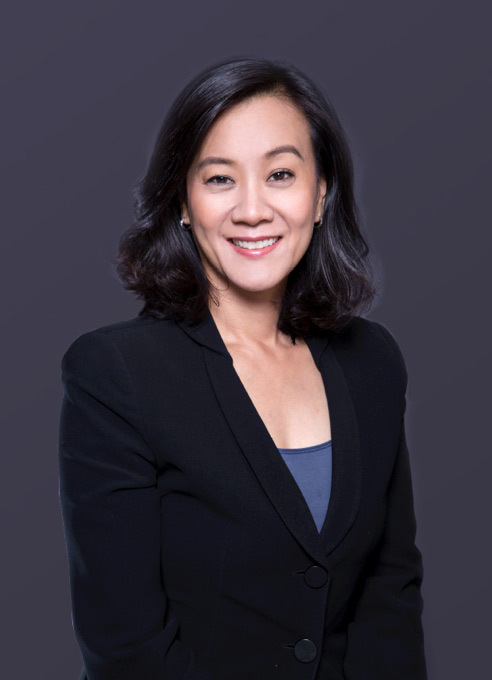 Ms. Hong is a founding partner for CEC Capital Group, and leads the healthcare industry group. Under her guidance, CEC Capital has emerged as a leader in the healthcare banking sector with the largest specialized team covering pharma/biotech, medtech, services, and digital healthcare. Notable clients include Arrail Dental, Berry Genomics, China Medical Diagnostics Corporation, Righton Bio, Sino-Kor Hospital, and Reach Surgical. CEC Capital also has a strong cross-border practice, having worked in the past with several multinational companies including Zimmer, Charles River, and Teva. With an increasing interest in China outbound investment, CEC Capital has opened an office in the US and Ms. Hong will be leading this cross-border effort. Prior to joining CEC Capital, Ms. Hong was a Manager for Accenture’s (formerly Andersen Consulting) Strategic Services practice in San Francisco. Before receiving her MBA, Ms. Hong worked as an engineer for Merck and worked on several plant start-ups, including a technology transfer project in China for a recombinant Hepatitis B vaccine, and for Merck’s launch of Crixivan, a protease inhibitor for HIV. Ms. Hong has both her MBA and BS in Mechanical Engineering from UC Berkeley. As one of CEC Capital’s earliest partners, Mr. Jin has led many influential financing and M&A projects since the company’s early days. Mr. Jin started his career in 1998 at Bear Stearns, working on the financing and overseas listing of Chinese Internet companies. He then joined 21Vianet as their vice president, where he was responsible for the company’s business development, products, and financing. From 2003 to 2007, after Mr. Jin joined CEC Capital and under his leadership, CEC Capital completed a series of innovative financing transactions and helped establish CEC Capital’s position as a market leader. While he has shifted his focus to high-tech venture investment since 2007, Mr. Jin has remained deeply involved in the business of CEC Capital. In 2016, he began serving as a partner of CEC’s RMB fund. Mr. Jin holds BS degrees in Finance and Information Systems from New York University’s Stern School of Business. Mr. Xu is a partner of CEC Capital and is the Managing Partner of CEC Future Industry Private Equity Fund. In his over ten-year career as a professional investor, Mr. Xu has managed more than USD 4 billion globally. He started his investment career in 2006 at the New York City Employee Retirement System, which managed USD 220 billion, and was responsible for their emerging market private equity investments. 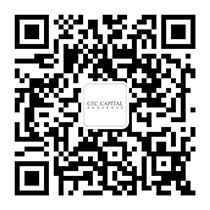 Before joining CEC Capital, Mr. Xu worked at FountainVest Partners, one of the largest private equity funds in China. Mr. Xu holds a Bachelor’s degree from New York University’s Stern School of Business and an LLM from Peking University Law School. As a veteran investor, Mr. Wang has rich experience in domestic and foreign investment, management consulting and business operations. His career began at the US-based General Mills, where he participated in and completed the largest M&A transactions in the company’s history. After returning to China, he worked at Roland Berger as a senior consultant in consumer goods, healthcare and other industries. In 2010, Mr. Wang joined CEC Capital and during the four years spent here, he completed financing and M&A transactions worth over RMB 10 billion before leaving as the senior director of M&A. In 2014, he joined the Fosun Group where he served as the Executive Director of International Development Department and China Momentum Fund and led a number of investments in Infront Sports & Media, DTZ Zadelhoff, and other companies. In 2016, he returned to CEC and as a founder of the RMB fund, where he serves as a fund partner and member of the Investment Committee. Mr. Wang holds an MBA from Oxford University and a BS degree in Management from Ohio State University. 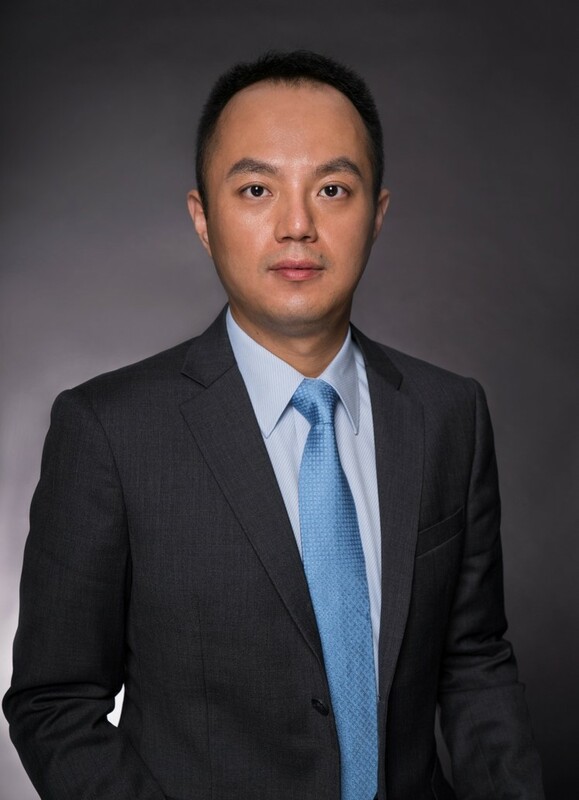 Mr. Zhang has over 10 years of experience in direct investment in capital markets and M&A. He previously worked at JLL, Boxin Capital and Sanpower Group and completed pre-IPO private equity investments in A-share listed companies such as Sanfo Outdoors and Raisecom. He also participated in and completed Nanjing Cenbest’s acquisition of House of Fraser, the largest department store group in Britain and Sanpower’s acquisition of Brookstone, a US-based specialty retailer. During his tenure in Sanpower, he led the establishment of M&A funds for several listed companies. 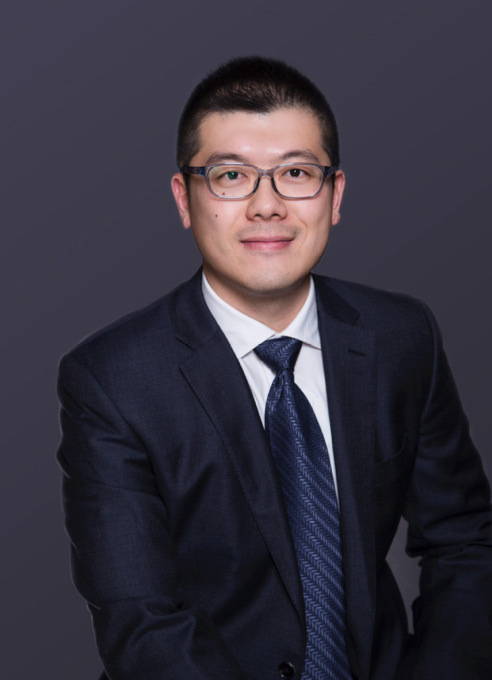 Mr. Zhang holds a Master’s degree in Monetary Banking and Finance from Birmingham University and an EMBA degree from Cheung Kong Graduate School of Business. 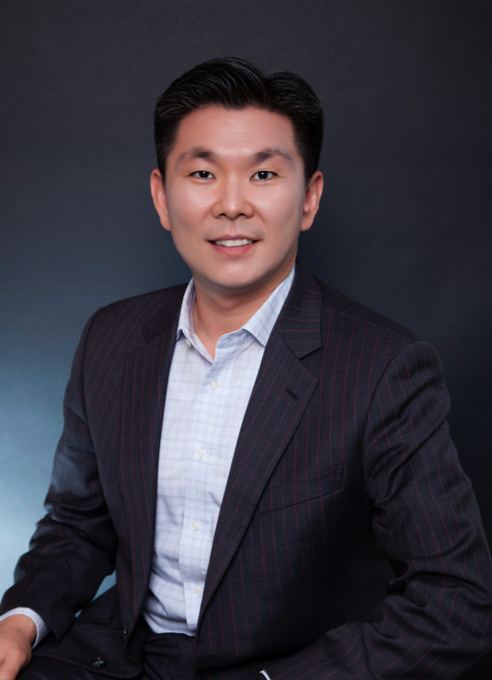 Mr. Song has more than ten years of experience in investment banking, having served ten of the Fortune 500 companies. He has engaged in financing and M&A transactions with a total value exceeding RMB 250 billion. Mr. Song started his investment banking career at CICC in 2006. During that time, he was responsible for executing IPO, equity financing, bond financing and M&A projects for major clients, such as China Construction Bank, Agriculture Bank of China, Postal Savings Bank of China, China Minsheng Bank, Jiangxi Copper Corporation, China Guangdong Nuclear Power Holding Co., Ltd and Jiangsu Guoxin Investment Group Limited. Mr. Song joined Ping An Securities in 2013 and served as the Executive Director of Investment Banking Department and General Manager of Sichuan branch from 2013 to 2016. During that period, he was responsible for providing investment banking services for several large and medium-sized state-owned enterprises and private enterprises, and served on the company’s Management Committee. Mr. Song holds dual Bachelor degrees in Science and Economics and a Master degree of finance from Peking University. 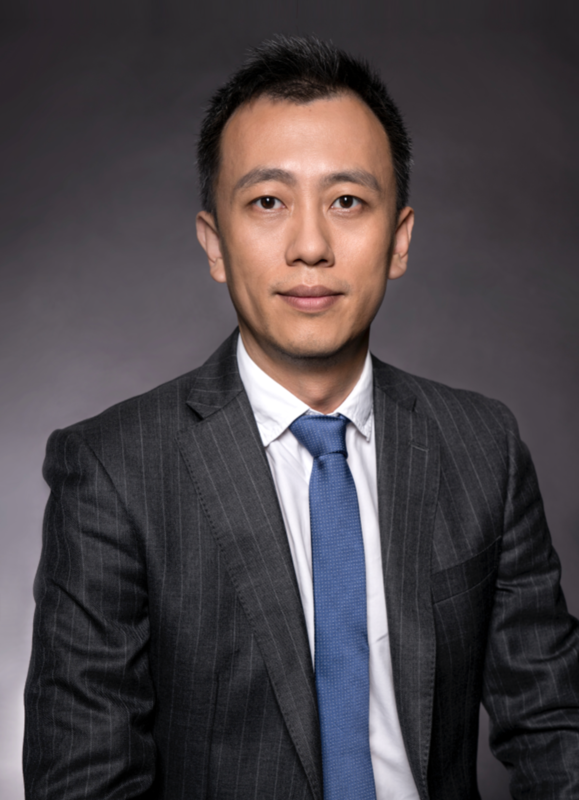 Mr. Li once served as the Senior Vice President at CITIC Securities and participated in various projects covering refinancing, overseas M&A, asset restructuring and financial advising services. Since 2012, he has been focusing on the medical and healthcare industry. He has provided a full range of investment banking services for many distinguished companies such as Dianhong Pharmaceutical, Yiling Pharmaceutical, Yifeng Pharmacy, Shineway Pharmaceutical, Jointown Pharmaceutical and Huahai Pharmaceutical. During his tenure in CITIC, he also directly promoted and participated in the establishment and implementation of several fund and asset management programs. 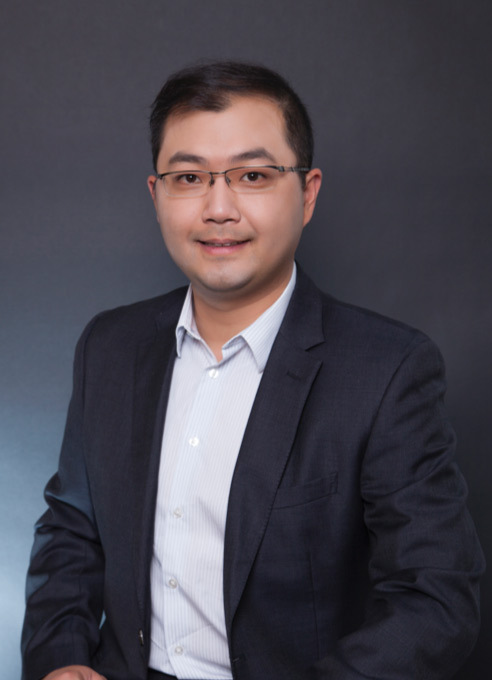 Mr. Li holds a Master’s degree in International Finance and Finance Management from the Berlin School of Economics and Law, and is fluent in German and English. 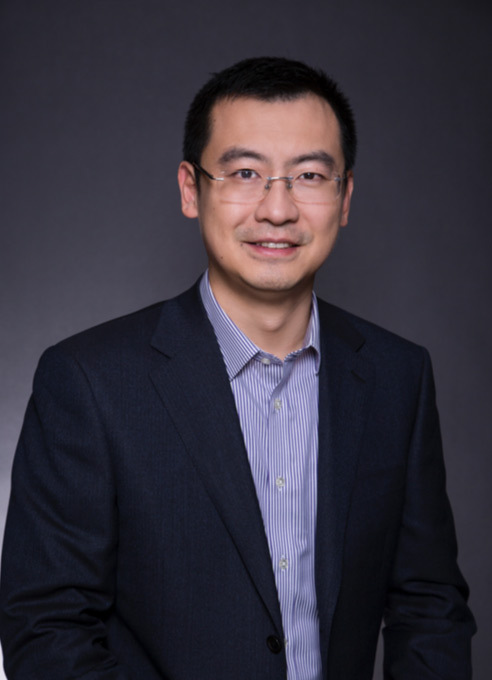 Mr. Chen joined CEC Capital in June 2012 and is mainly responsible for private equity financing and M&A in games, advertising, VR/AR and other industries. 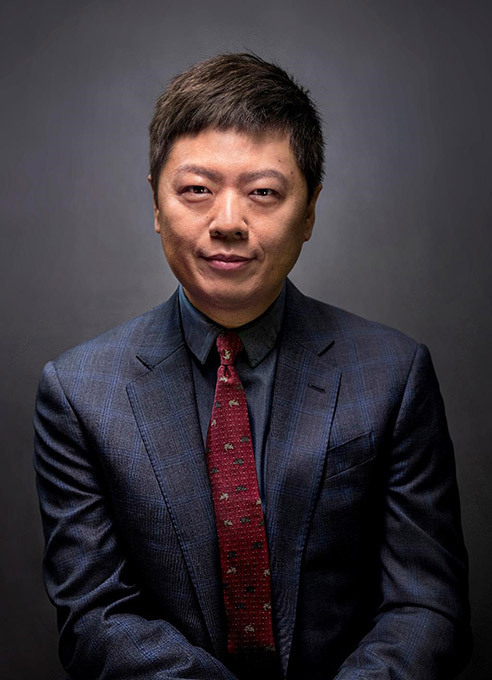 During his tenure, he has led the team in completing a number of financing and M&A transactions, including the split-up of Baidu Video, merger of Chinese online movie ticket firms WePiao and Gewara, and Zhongnan Culture’s acquisition of zs-e.com. 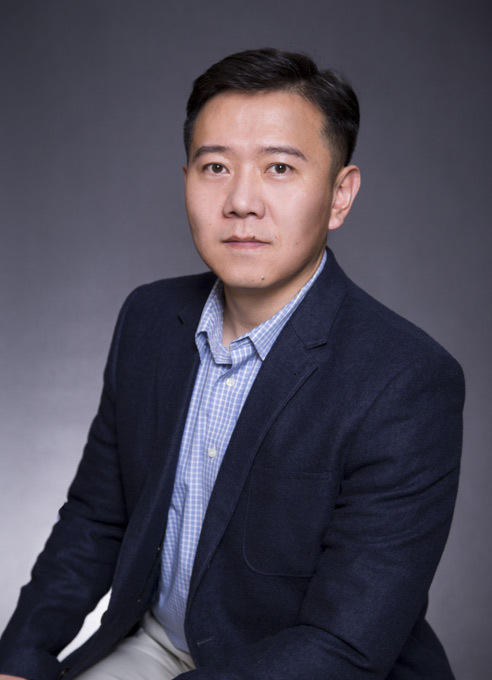 Before joining CEC Capital, Mr. Chen was the Director of Investment and Business Development at Perfect World, a leading game and film company in China. Mr. Chen also previously worked as a manager at China Venture Labs, a venture capital fund, and at OrangeGames, a leading game company where he was responsible for strategy and market research. Mr. Chen holds an MBA degree from Fordham University and Peking University.